Heartbroken and outraged American actor and producer Robert De Niro snapped at his driver following his public meltdown on his divorce hearing with wife Grace Hightower. 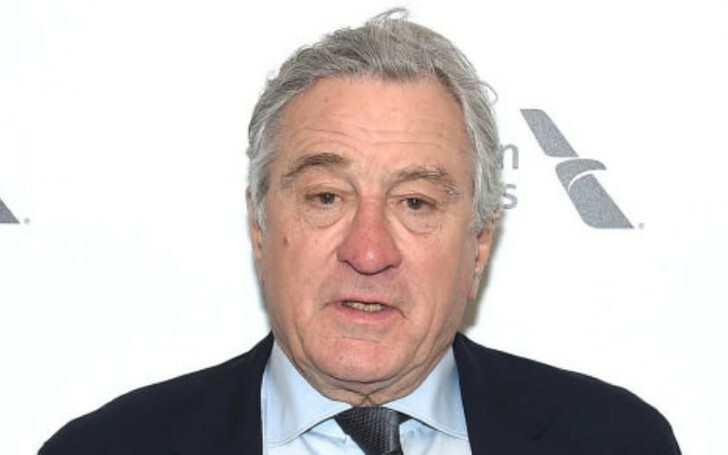 On Thursday, Hollywood actor Robert De Niro went through a meltdown publicly outside the Manhattan courthouse following his divorce proceedings with now-former wife Grace Hightower. After spending the entire morning at the court, the actor then became raged following his earlier meltdown, when he stepped out of the court. Apparently, Robert, who happened to be surrounded by photographers couldn't find his driver who was supposed to pick him up at the right spot where he drove off. Though his driver appeared to be answering him on the phone, De Niro still didn't seem to have it. "Where the f–k are you? I don’t care if the construction guys told you to move." "On Worth Street! Then you’d see all the photographers here! You’re not where you dropped us off!" Comforting his client, Robert's lawyer softly offered to get back to the building. "This is ridiculous," said the two times Academy Awards winning actor as he walked back to the building from the mob of people and paparazzi who appeared to be taking videos and pictures of him. De Niro and his wife of 20 years Grace Hightower reportedly called it quits to their marriage citing irreconcilable differences. However, this is not the first time the couple separated. Just two years after the duo tied the knot in 1997, De Niro registered for divorce, but their issues sorted out smoothly after a custody conflict resulted over their son. The former Hollywood couple shares two children together, Elliot De Niro, 20 and Helen Grace De Niro, 7. Robert shares two other children, Drena De Niro, 47 and Raphael De Niro, 43 from his previous marriage to Diahnne Abbott. De Niro also shares a twin, 23-year-olds, Julian Henry De Niro and Aaron Kendrick De Niro from his former romantic partner; actress, and model Toukie Smith.